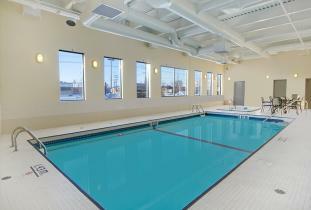 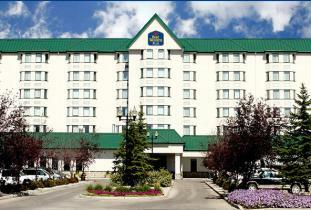 Welcome to the BEST WESTERN PLUS Winnipeg Airport Hotel! 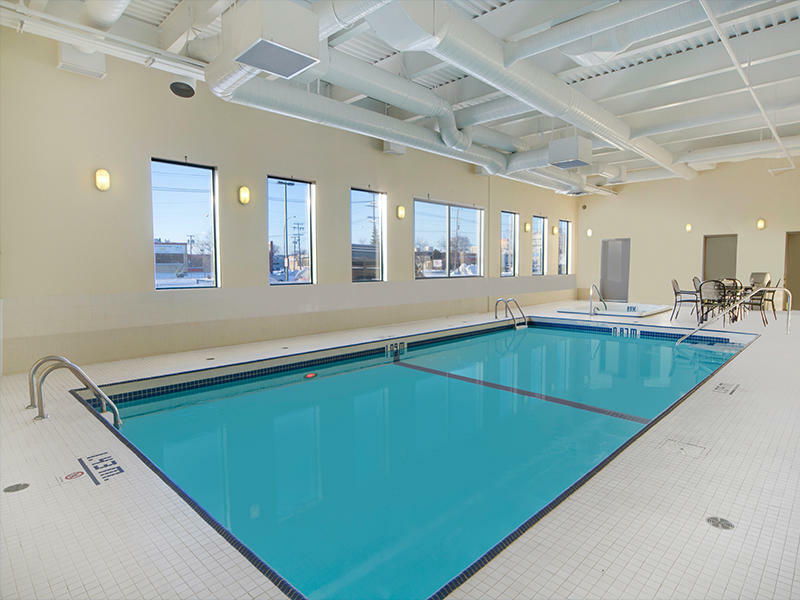 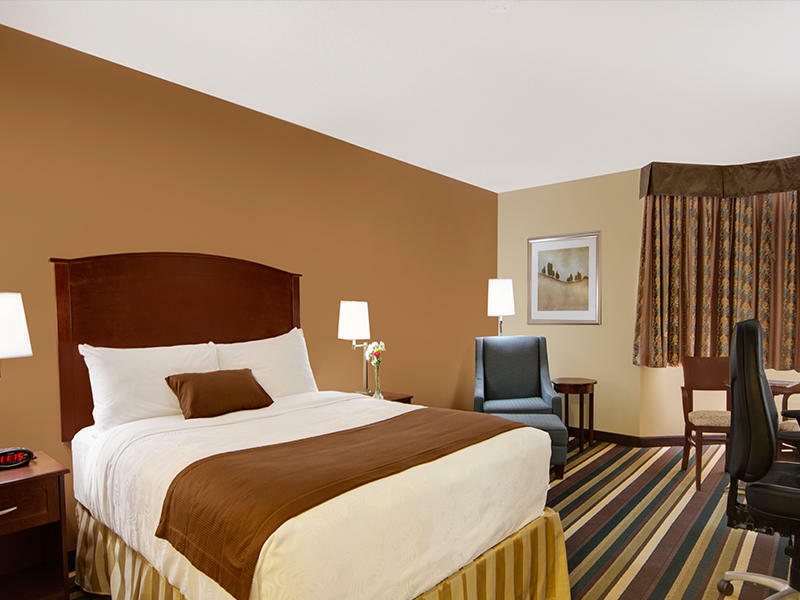 Minutes from the Polo Park Shopping Centre and the Winnipeg International Airport, our Winnipeg hotel has everything guests need for a perfect stay. 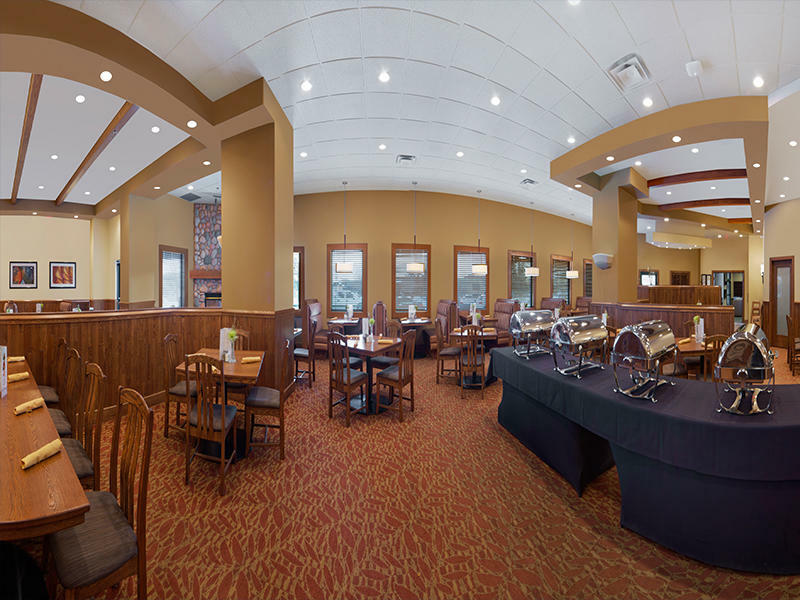 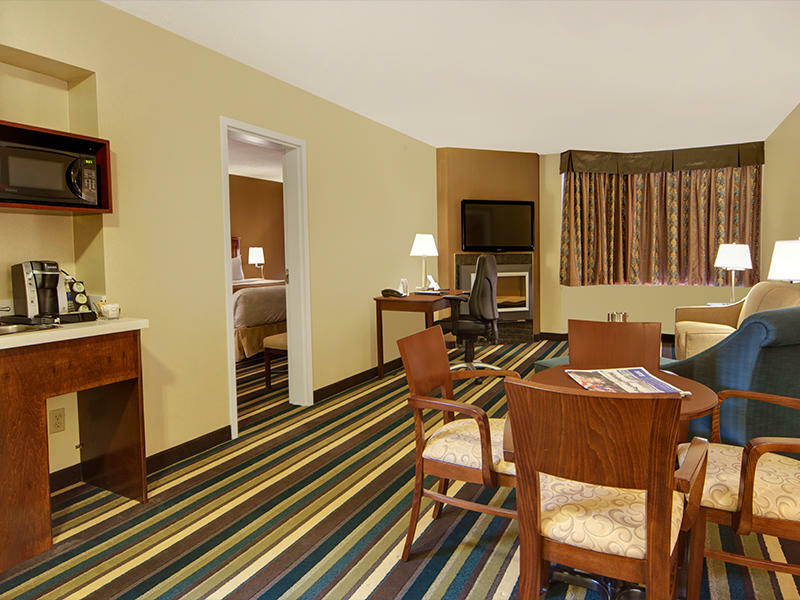 From business travel to families gathering for a reunion, we cater to all guests. 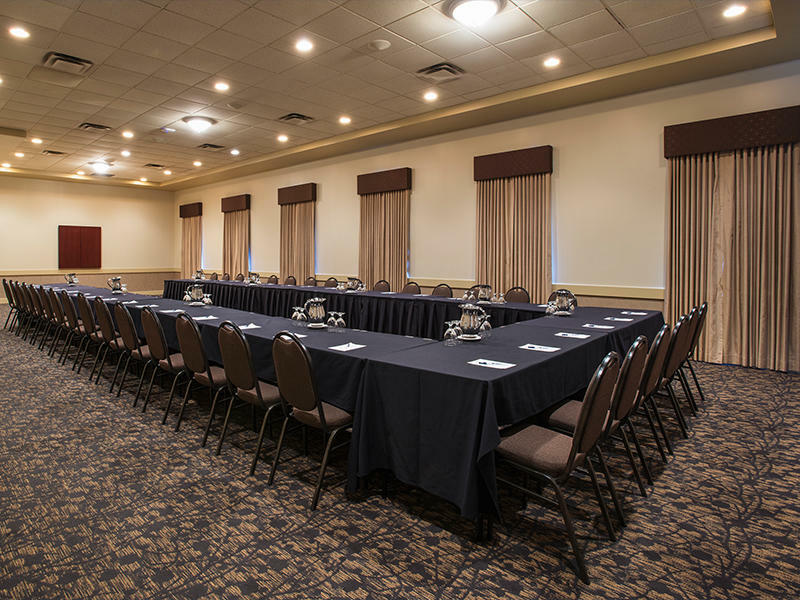 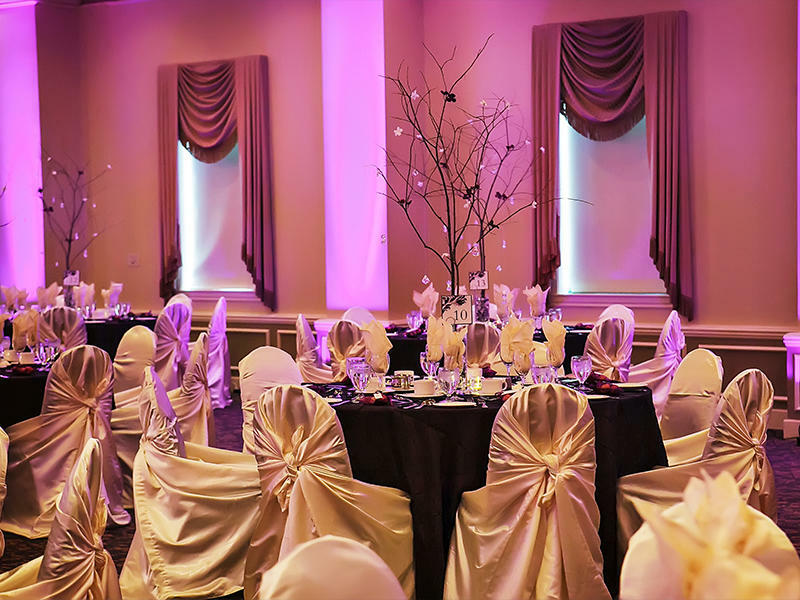 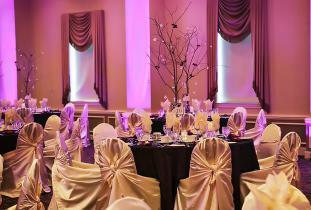 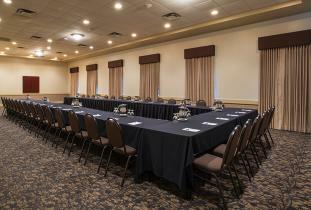 Our pet-friendly Winnipeg Hotel features 8,000 square feet of meeting and conference space, perfect for weddings and meetings. 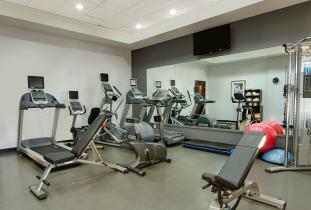 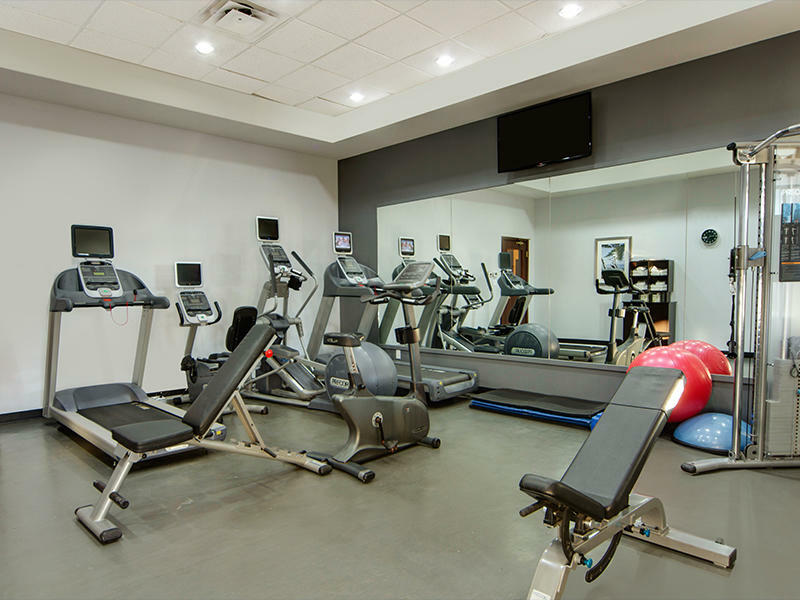 Hotel amenities include: Complimentary airport shuttle service, parking, high-speed wireless Internet, on-site restaurant and fitness centre. 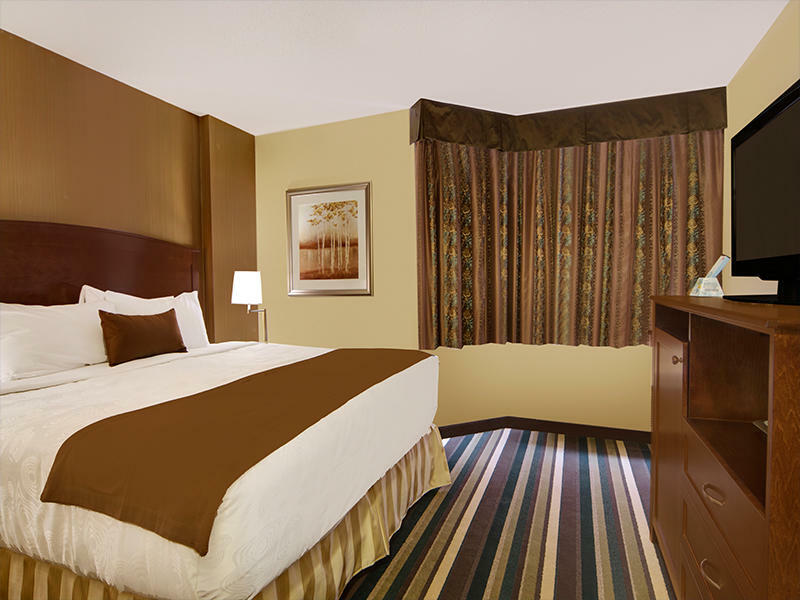 Whether you're in town for a convention or passing through on a fantastic road trip, you'll feel right at home here. 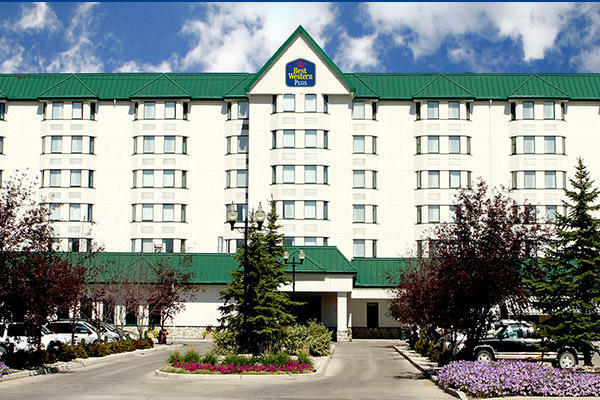 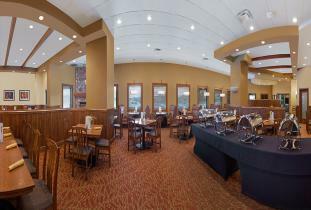 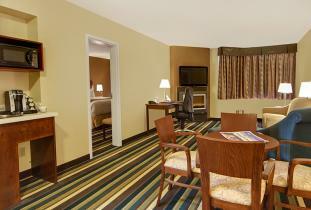 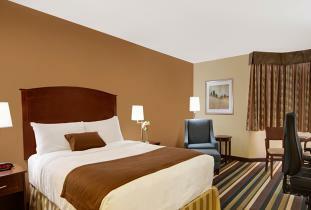 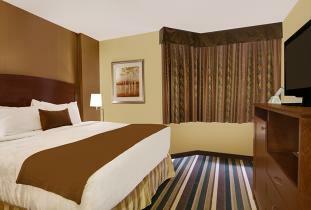 Reserve a room at the BEST WESTERN PLUS Winnipeg Airport today!